I have broken free from the slavery mentality. 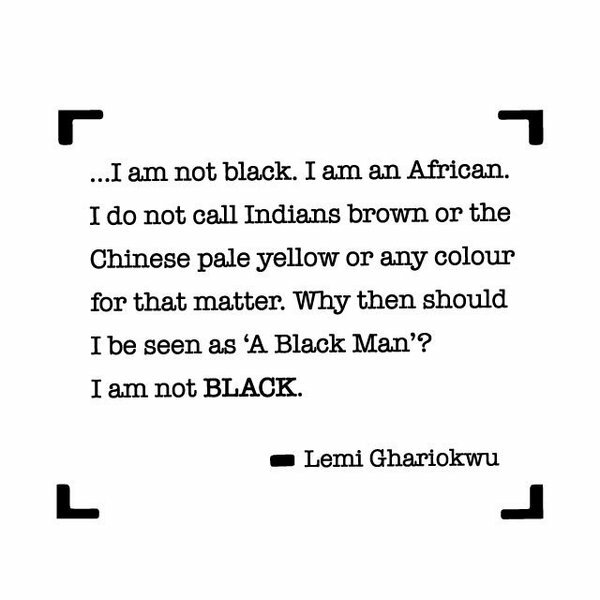 I tell you my name is Lemi Ghariokwu and you call me Lemi Ghariokwu. 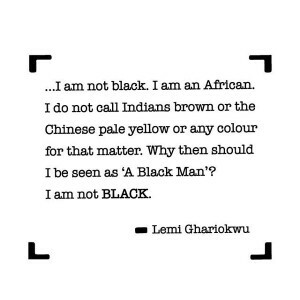 Now, I am telling you I am not black, I am African and you must address me accordingly. 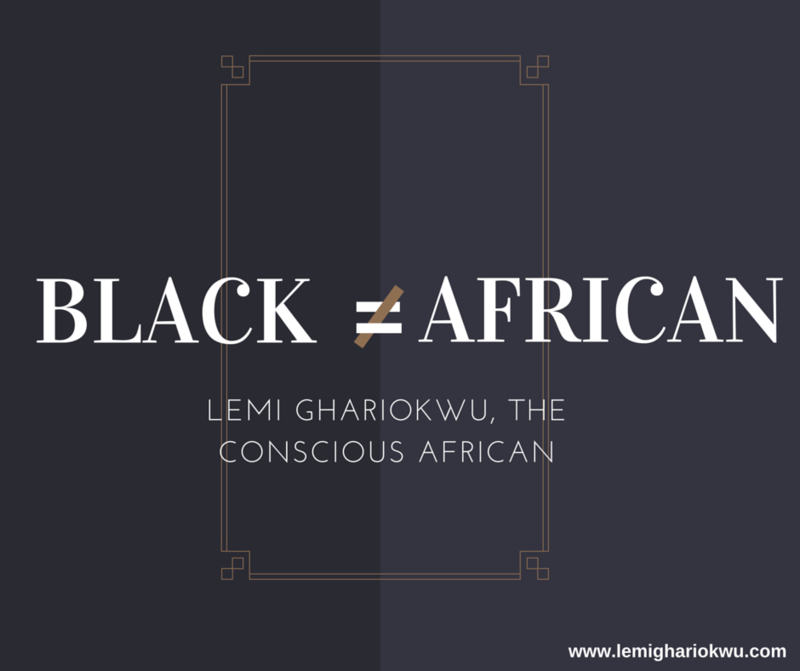 Lemi Ghariokwu, the conscious African.